For the past eleven years, Baltimore has hosted a homebrew and chilli competition known as ChiliBrew. Hosted at the peak of chilli and bear season in October, the Maryland homebrewers bring their best and their weirdest to this competition. 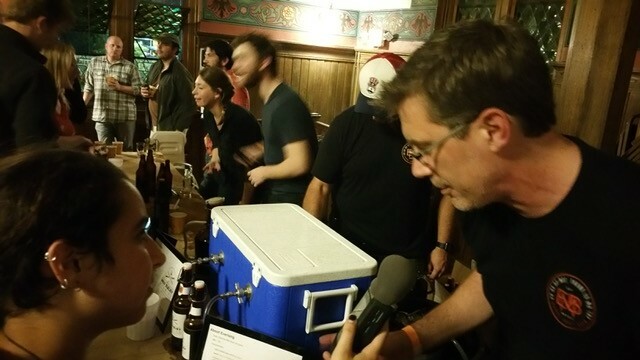 The guests serve as the judges and pick the winners, as we talk to some of the competitors and some of the attendees about what they’re making and what brewing trends are going on in Baltimore and up the East Coast.